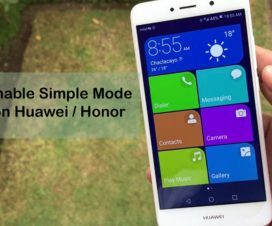 Huawei Share 2.0 is out and here we have a detailed tutorial on how to setup Huawei Share to quickly transfer files between your Huawei / Honor device and PC. 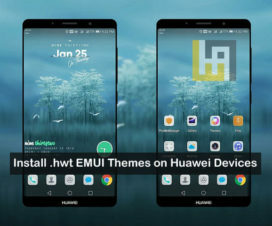 Huawei Share is an official in-built feature of Huawei’s EMUI ROM which helps to transfer files between two Huawei phones or a Huawei phone and Windows/MacOS PC. As the file transfer takes place through a Wi-Fi, both the sender and receiver should be connected to the same Wi-Fi network. That’s the reason the smartphone turns into a file server as long as it is on the same computer LAN or other mobile phones can access the files on the phone, whether Windows, MAC or Android, as long as they can support the SMB protocol. 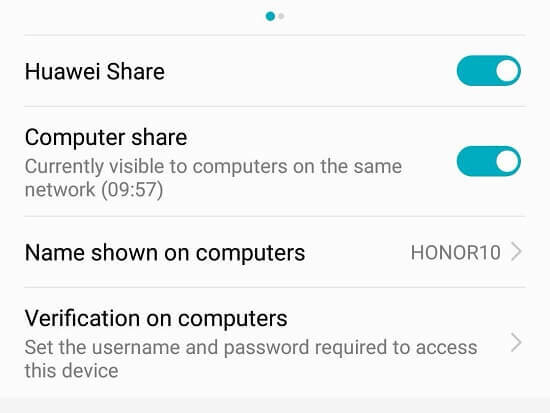 Huawei Share 2.0 is a new feature introduced by Huawei in its EMUI 8.1 OS. 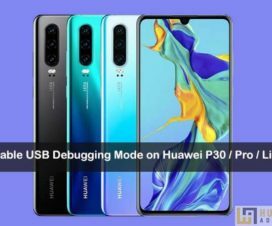 As Huawei P20 and P20 Pro where the company’s first devices to run on EMUI 8.1 out-of-the-box, these were first to grab this feature. However, the feature was rolled out widely to a number of Huawei and Honor smartphones. Step 1: On Windows PC, you need to go to Control Panel < Programs and Features. 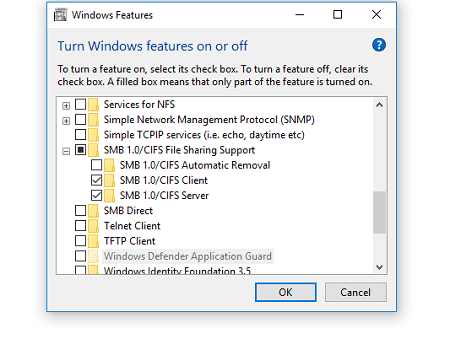 Select Turn Windows features on or off from the list, and make sure that SMB1.0/CIFS File Sharing Support is Checked. Step 2: Enable Network discovery and File Sharing on PC. 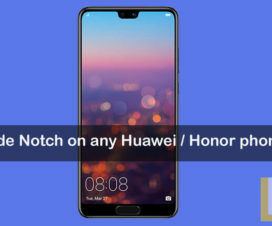 Step 3: Next, go to Huawei/Honor mobile Settings and tap on Device connection. Step 4: Here, you will find the Huawei Share settings. Simply, tap on it and toggle-on the ‘Huawei Share’ and ‘Computer share’ option. Step 5: Once enabled, set up a Username & Password. Step 6: Make sure both the Huawei phone and Windows PC are connected to the same Wi-Fi network. Step 7: Go to Network on ‘My PC’ and select the device. Step 8: That’s it! You’re all set to transfer files between your phone and PC. I hope the above tutorial was helpful in sharing files between Huawei device and Windows PC via Huawei Share. For any issues while setting up the Huawei Share, do let us know in the below comments.